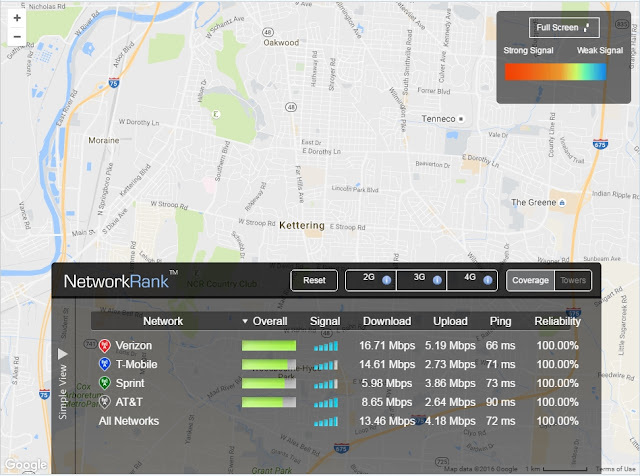 Learn how the four major cellular providers perform in your area with the help of OpenSignal's web site. They also have smartphone apps to see how you're performing in real-time. It will even point you in the direction of the closest cell tower, handy if you're on the edge of coverage and looking for a little better signal.